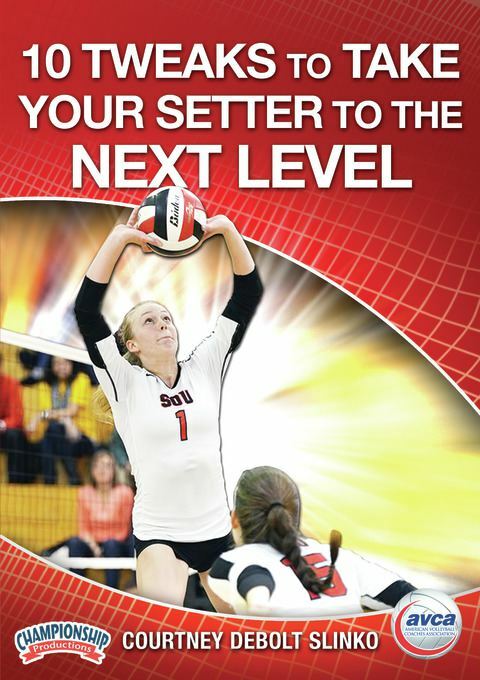 Former All American setter Courtney DeBolt Slinko understands the importance of great setter play. In this presentation, she presents tweaks for 10 common problem areas that setters experience. The first seven tweaks cover the physical aspects of setting and the final three deal with the mental aspects of court awareness, communication, and problem solving. 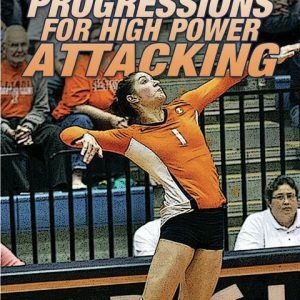 The first line of defense for setter improvement is learning how to identify problems. Coach DeBolt Slinko discusses the problem, demonstrates it, teaches the correct skill set for the problem area and discusses how to solve the problem through simplified breakdown drills. 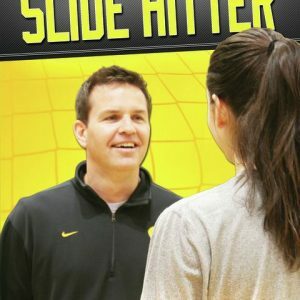 Coach DeBolt Slinko believes that great setters are made outside of practice. 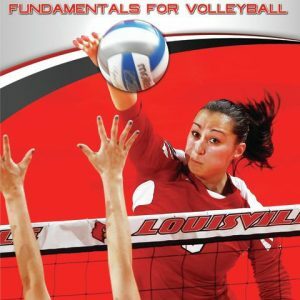 She shares drills that players can execute on their own outside of the gym and even at home. Using two athletes-one highly experienced and the other fairly new to the sport-she demonstrates that no matter the experience level, there’s always room for improvement. This AVCA convention session is sure to assist you in being able to consistently help your setter help themselves to identify and work through common problems. 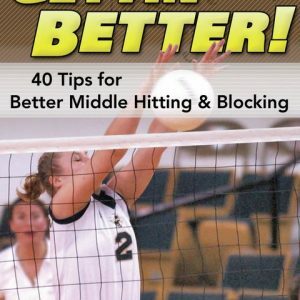 Help your setters move from good to great with the strategies shared here.